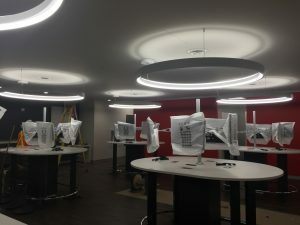 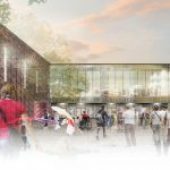 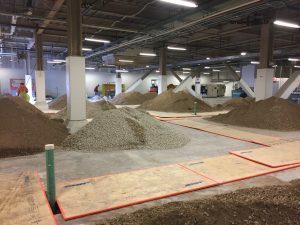 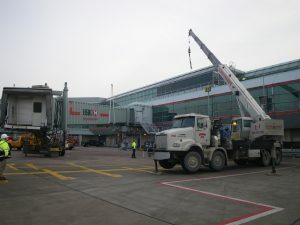 Greater Toronto Airports Authority – Pier F – Group 92 Mechanical Inc. 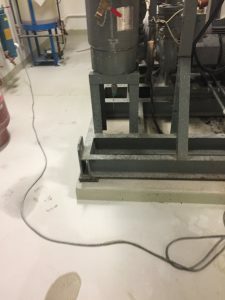 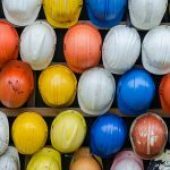 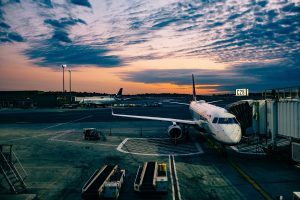 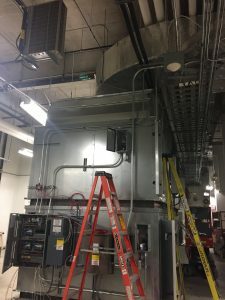 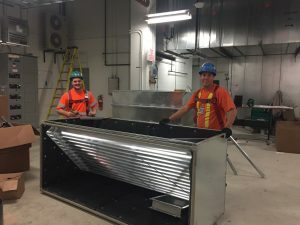 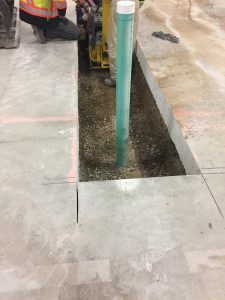 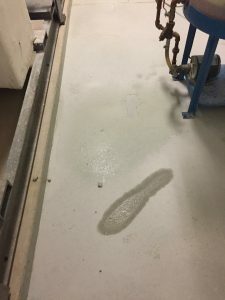 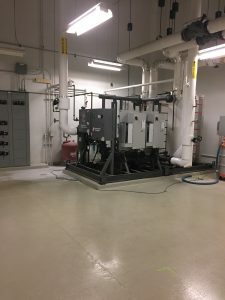 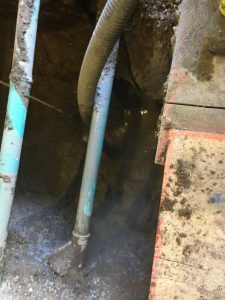 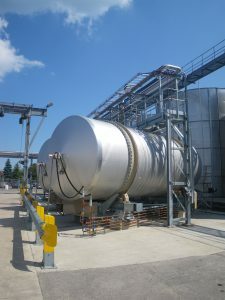 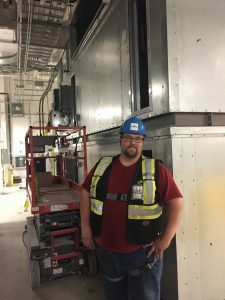 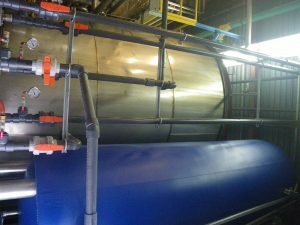 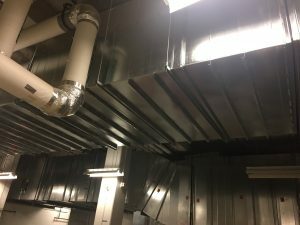 Description: Group 92 has performed well over 100 projects over the past 15 years at the Toronto Pearson International Airport, but the challenges and successes of the Air Handler installation at Pier F stand out as a highlight. 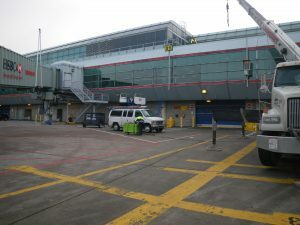 Pier F is massive 83,200 square-metre superstructure that includes tunnels, lounges, waiting areas, and embarking and departure areas for international flights. Pier F and it’s aesthetically pleasing “hammerhead” design provide 25 gates to the airport, including two that can accomoddate the massive A380 Airbus plane. 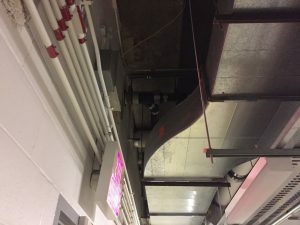 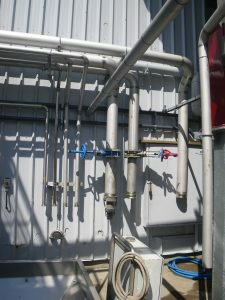 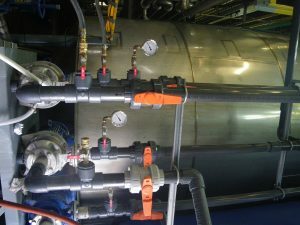 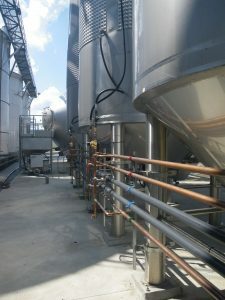 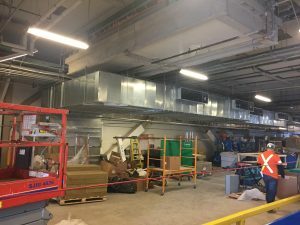 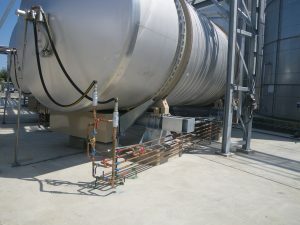 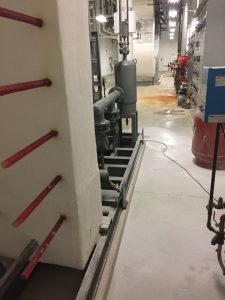 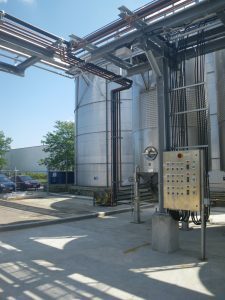 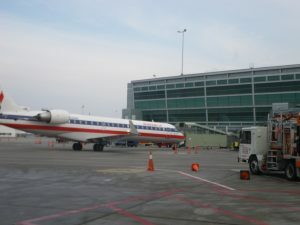 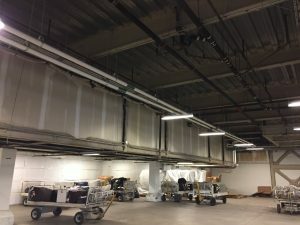 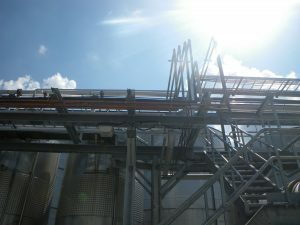 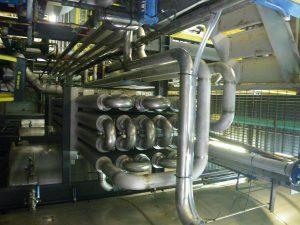 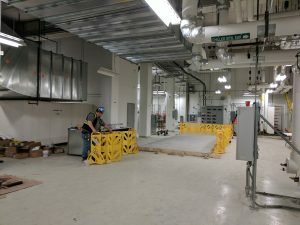 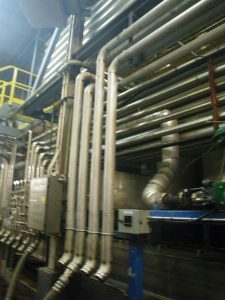 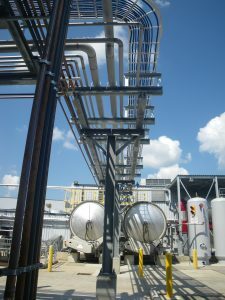 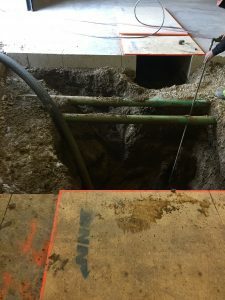 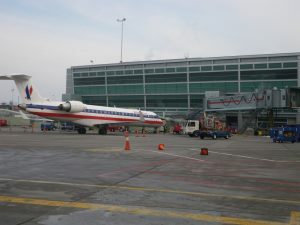 An Air Handler – measuring 20 feet long, 10 feet wide, and 12 feet high – needed to be broken down into smaller pieces and reassembled within existing mechanical rooms at Pier F. Once again, project scheduling and logistics were paramount to project success in order to minimize disruption to the airport’s normal operations.